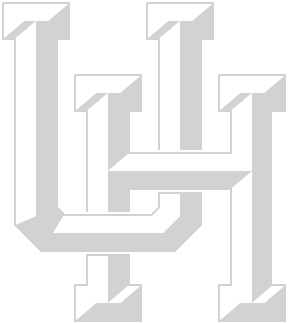 The Houston Area Teacher Center (HATC) is a consortium of more than 30 Houston-area school systems with the University of Houston College of Education. HATC's member school districts represent more elementary and secondary students than many of the states. HATC was founded in 1970 and began operation in 1971 with six school systems. It is the oldest and largest teacher center in the nation. In 2016 HATC celebrated 45 years of service to Houston school systems and to the teaching profession. The Center is a forum for the College and area school systems to collaborate on solutions to issues of common concern, such as teacher supply and demand, teacher quality, policies and procedures for the placement of student teachers, and for working with partner schools. Twice annually, HATC sponsors Houston Area Student Teaching Conference and Teacher Job Fair, bringing together at UH Main campus hundreds of student teachers from Houston area universities. Click here to view the Spring 2019 program. A special thank you to everyone who assists in making the Houston Area Student Teaching Conference & Teacher Job Fair a success year after year! Thanks to all who attended our Fall 2018 event. Please visit the Fair Information & Registration Page to learn more about the Spring 2019 event.